We pride ourselves in offering the very latest thorough deep cleaning; fast dry system that is affordable for everybody's pocket. We believe in giving value for money for the best quality clean that can be found anywhere. At Homeclean uk all of our operators are fully qualified, polite trustworthy and will treat your home with the care and respect it deserves. We only use safe professional cleaning products followed up with a condition rinse to ensure that no residues remain, leaving your carpets and upholstery looking back to their best for many years to come. Serving . . . . 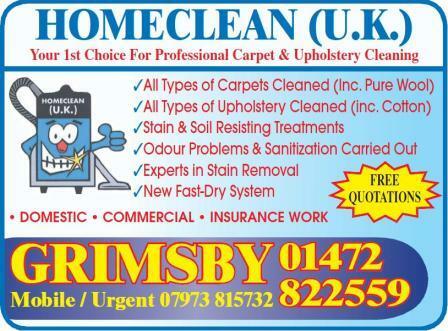 Please call us for a FREE quotation for all your carpet & upholstery cleaning needs. At Homeclean uk, we offer a variety of services which you can find further information on by clicking on the adjacent links. Although I would like to display a price list on my site, every job is unique and many customers have different requirements, so we can tailor the clean for your exact needs. Discounts may be available for multi-room / full house clean. Call for your free over the phone quotation or if required a home survey with absolutely no obligation. Be very careful in dealing with companies that seem to offer very low prices & big discounts. change you on their quality & performance. As you probably know, manufacturers recommend that your sofa and carpets be maintained with occasional cleaning. But what exactly does this do for you? Extend the life of your furnishings saving you money as everyday soiling accelerates wear. Your sofa and carpets continue to look their best for years to come. Your indoor air quality will improve because furnishings filter the air in your home. 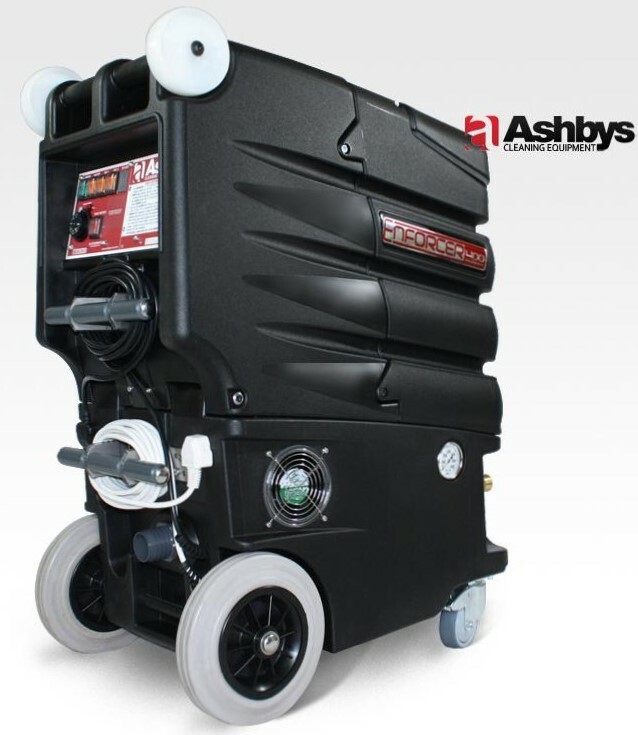 Reduce the chance of asthma by removing dust mites and their waste products. 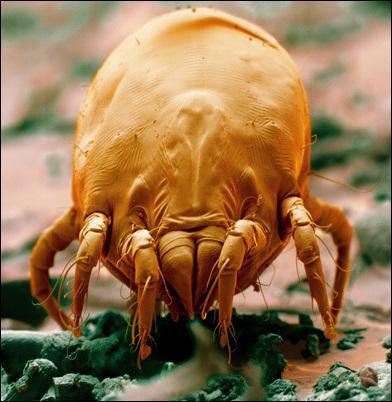 Dust mites are one of the known causes of respiratory allergies in children today. While soil removal and appearance are still a primary concern, cleaning for health is also a major factor. 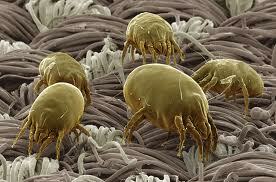 Our professional cleaning will minimise dust mites, fungi and unwanted bacteria in your living area. High quality carpets and home furnishings don't come cheap! So it makes sense to keep yours in the best possible condition. Clean carpets look, feel and smell better, last longer and are healthier for your whole family to enjoy.